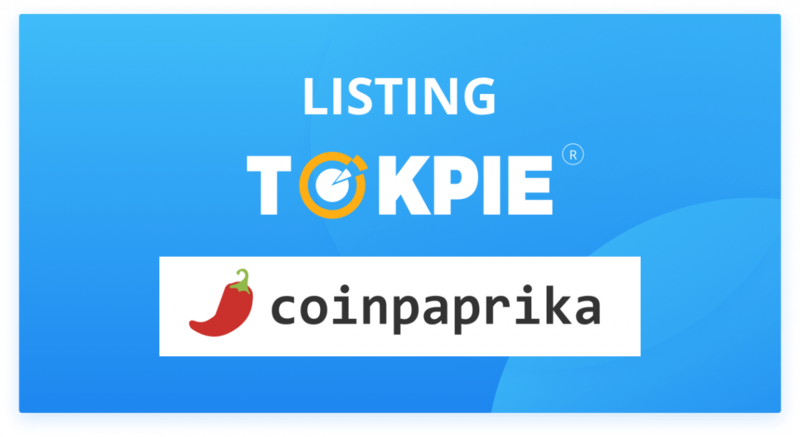 TOKPIE cryptocurrency exchange is now listed on Coinpaprika! 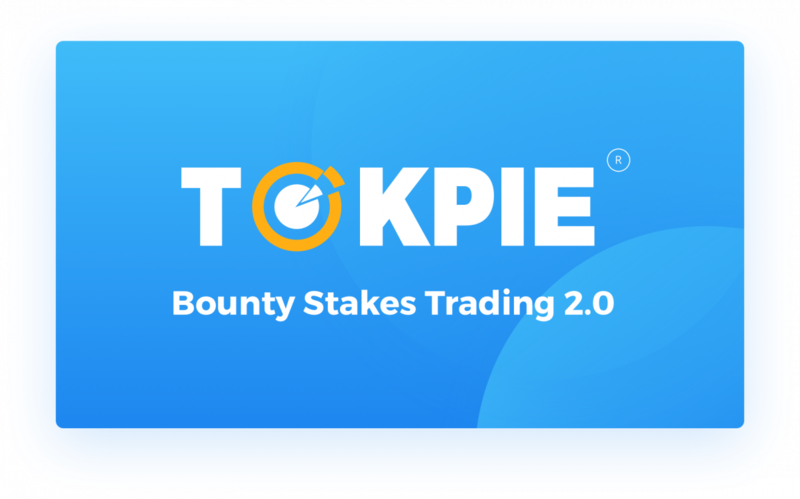 This listing provides our community with one more website where they can track their favorite tokens being traded on TOKPIE exchange platform. 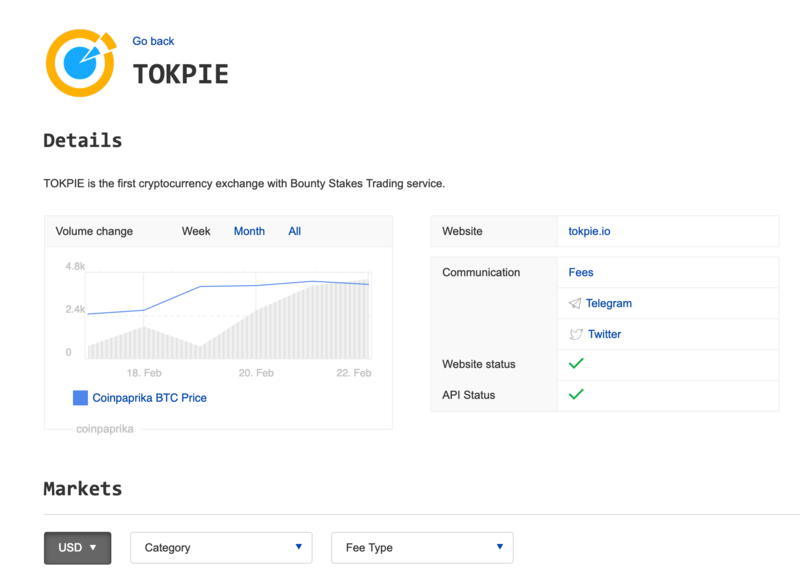 Moreover, eligible projects can now list their tokens & coins on TOKPIE, to use TOKPIE exchange as a gateway for being listed on Coinpaprica. 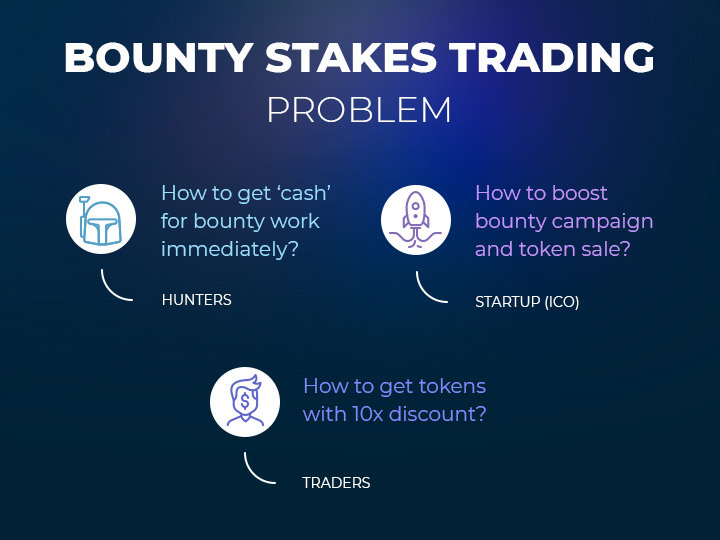 It’s valuable for any project to see its token to be listed on as many price-tracking websites as possible. 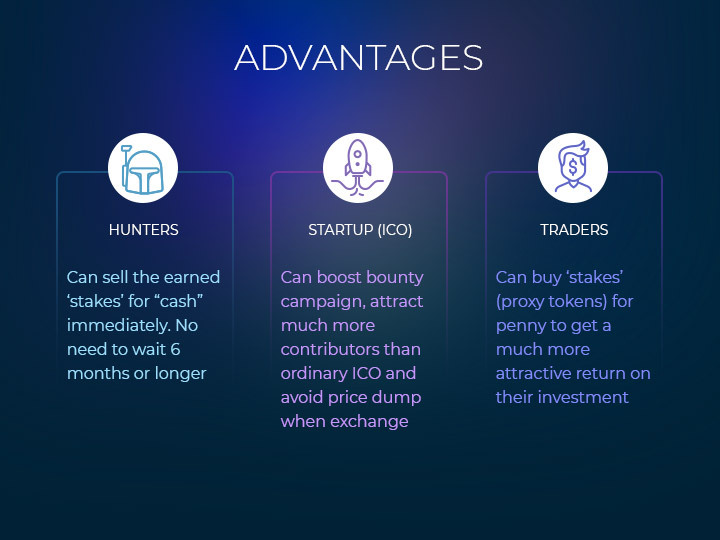 Coinpaprica is one of the most popular price tracking web resources. 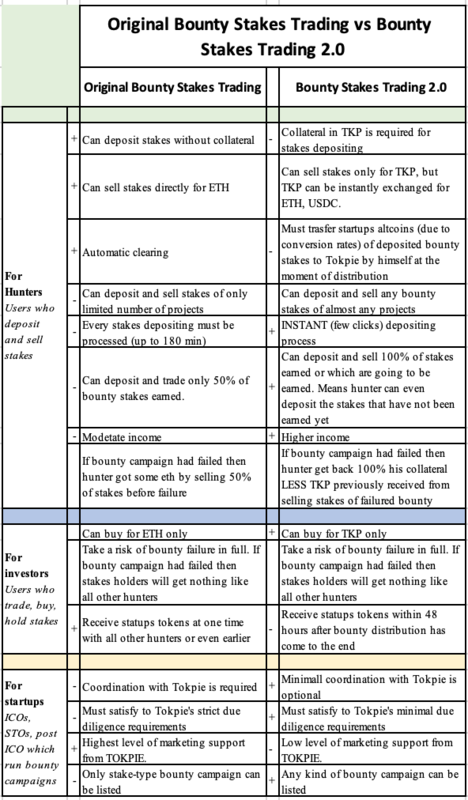 We, in TOKPIE, will continue to list our exchange on price-tracking websites. We have already submitted requests to CoinMarketCap, Coingecko, Coincap, Livecoinwatch, Blockfolio, & others. 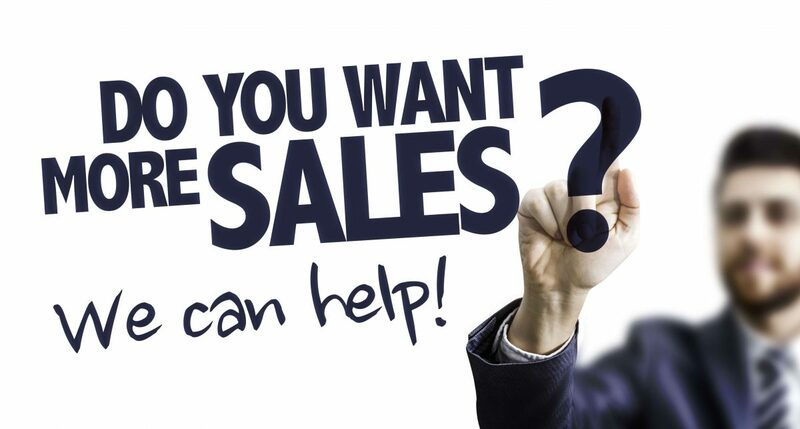 If you would like to see TOKPIE exchange listed on any new price tracking website, just drop a message to info@tokpie.com. 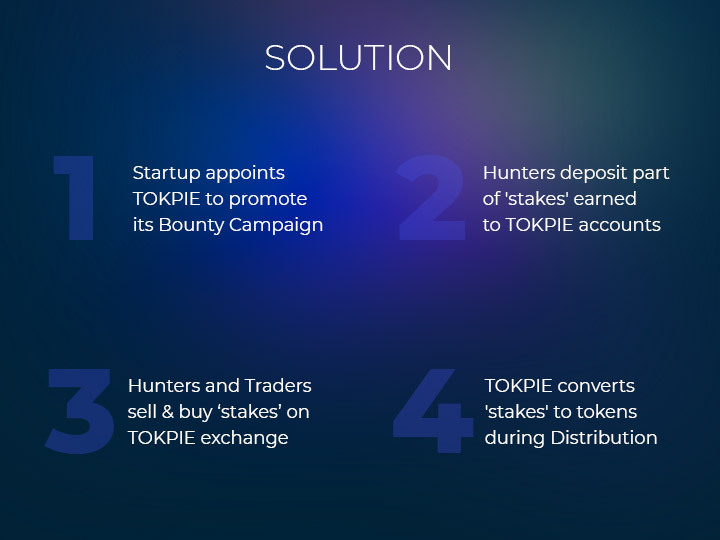 Want to help TOKPIE to grow? Please, vote up for us on blockfolio.